I was one proud daddy! My family got to participate in our first “missions trip” together. I was one proud daddy! My family got to participate in our first “missions trip” together July 18-25. 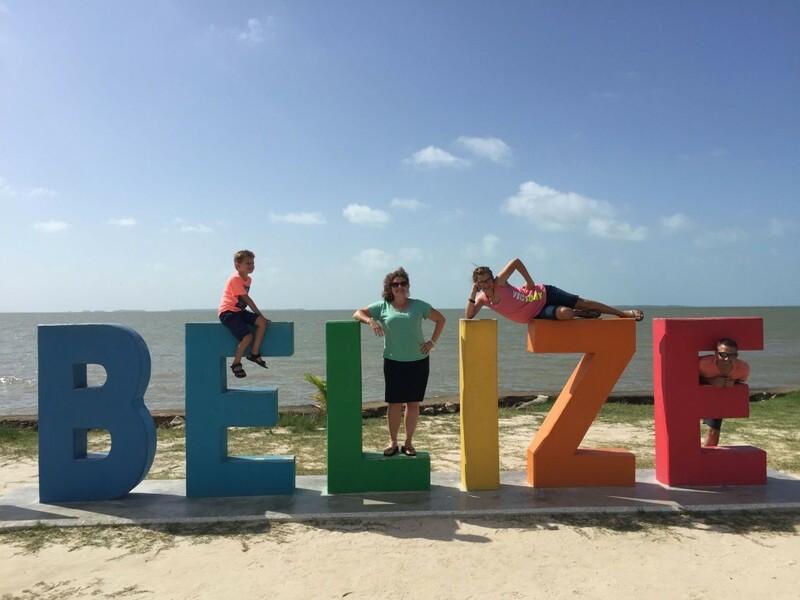 We had the pleasure of working in Belize, alongside my parents Tom and Kathi Moore. 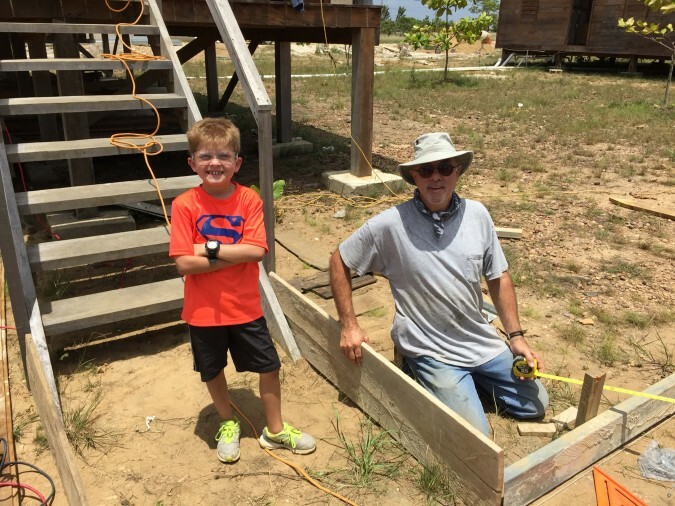 A South Texas AIM Team, led by district youth director Matt Rule, came down to work and minister in Belize. Two of the days the team worked to place about 100 feet of sidewalk, working at the Mountain View Ministry Center. Asher and Lynzi made their daddy proud! Asher worked for two days straight, until he had blisters on his hands! He shoveled sand, built forms and worked concrete. 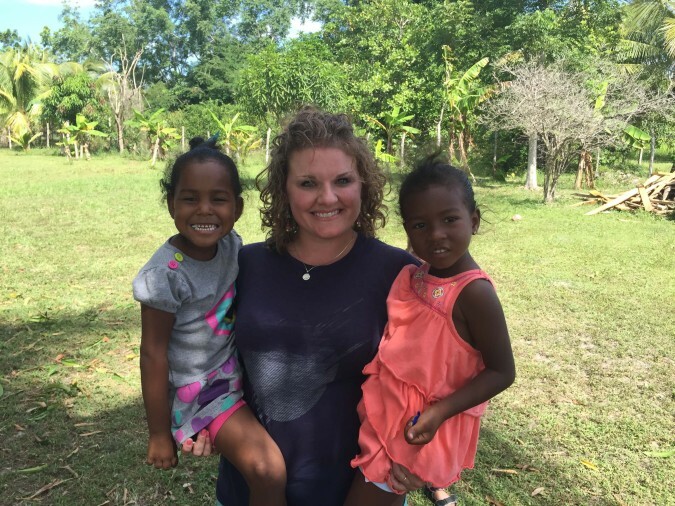 Lynzi helped prepare food and pray with young children during ministry services. Laci and some new friends! Asher and Poppy building forms. Thanks for your partnership with Team Moore! This trip had such an impact on our family, we decided to plan and offer a trip specifically designed for families!